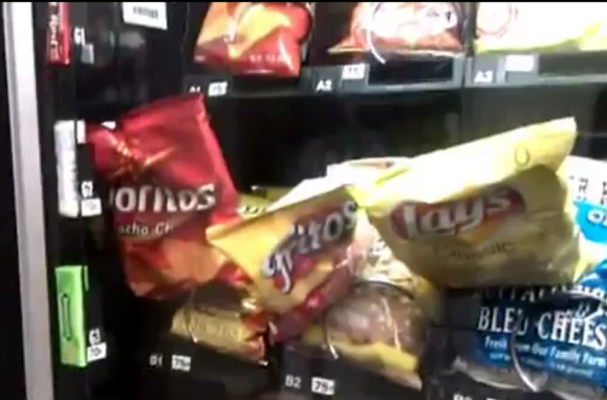 They may be a staple of quick and easy food, but vending machines also have the power to infuriate. Here are five videos of the machine being mightier than man. 3. Ouch, that's got to hurt.